Our product range includes a wide range of mobile steam generator, thermic fluid steam generator and thermal fluid heated steam generator. 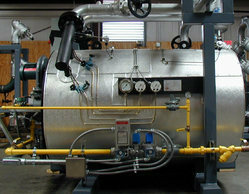 We are offering Mobile Steam Generator to our clients. Note: Price will change as per Design, Capacity, Pressure, Fuel, etc. 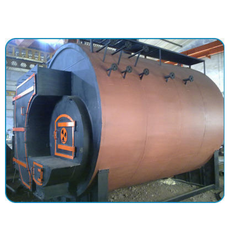 STEAMGEN is a Thermic Fluid Steam Generator, the next generation hot oil-fired boilers from BALKRISHNA, are designed to provide low-cost heating with minimum space required. No special fuel required. It will run with your Existing Thermic fluid spare heat. 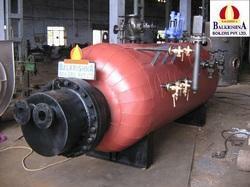 We are offering Thermal Fluid Heated Steam Generator to our clients.